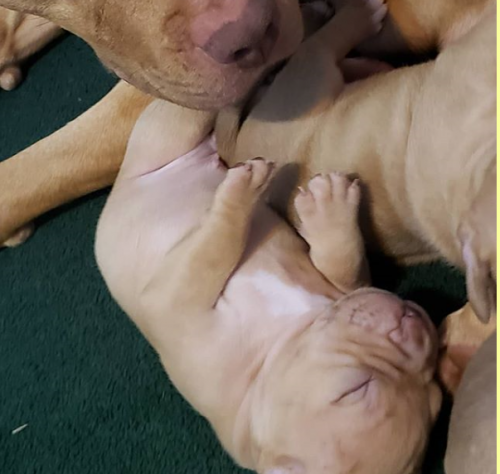 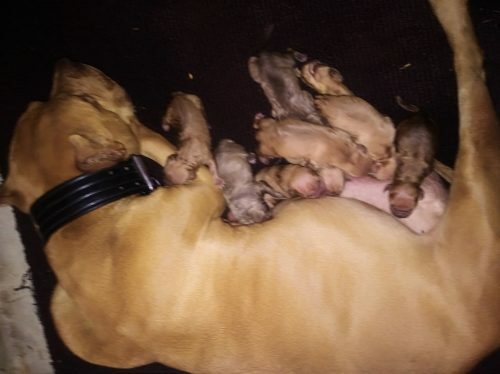 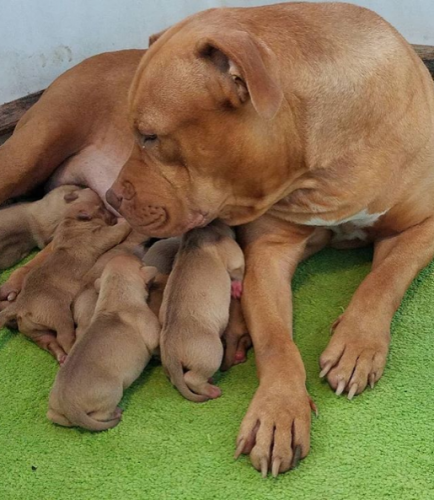 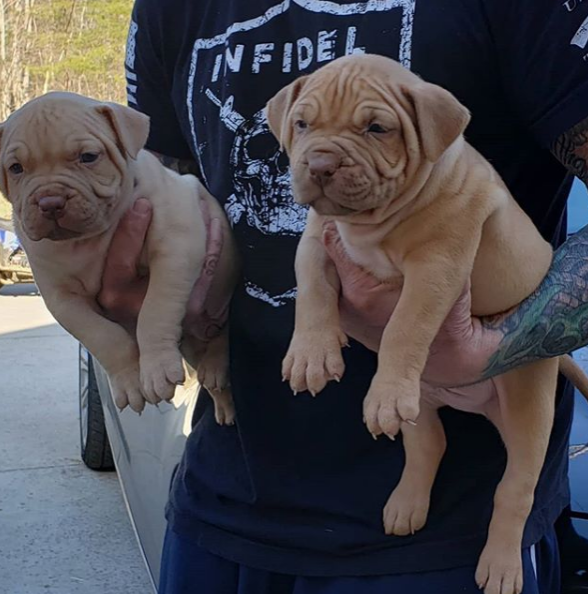 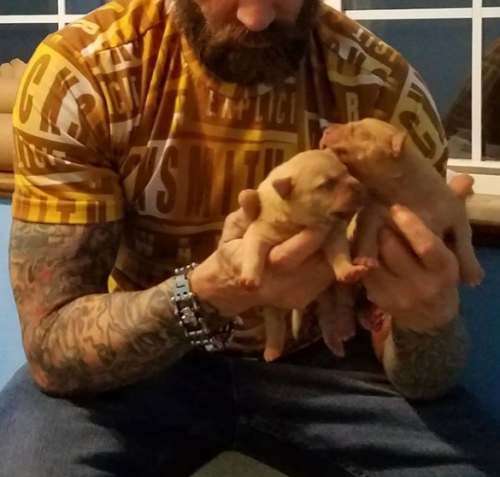 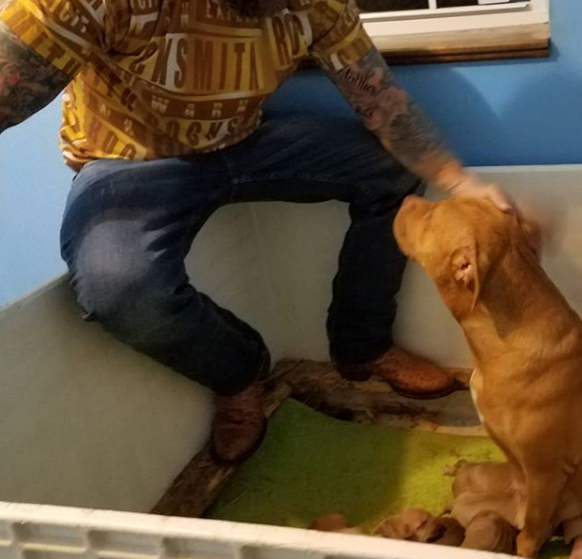 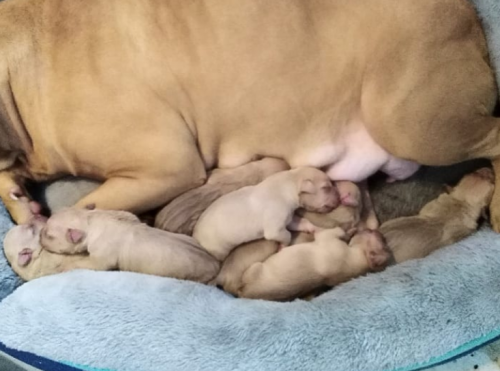 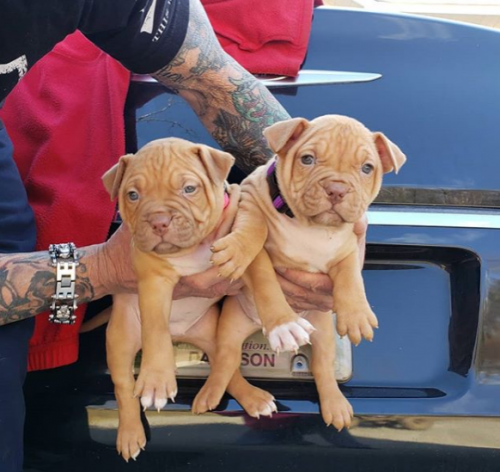 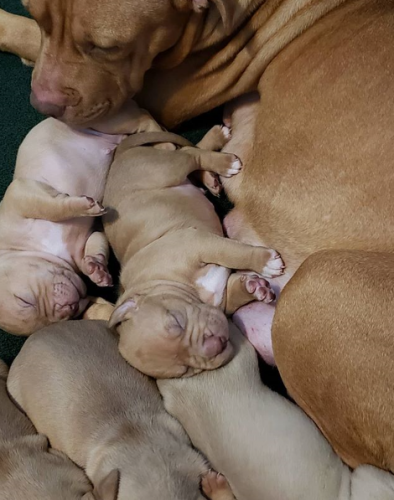 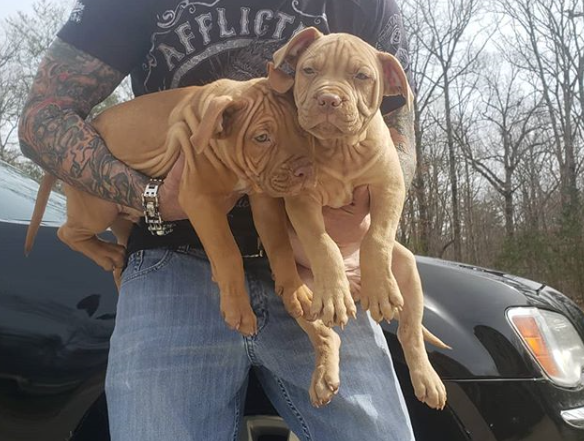 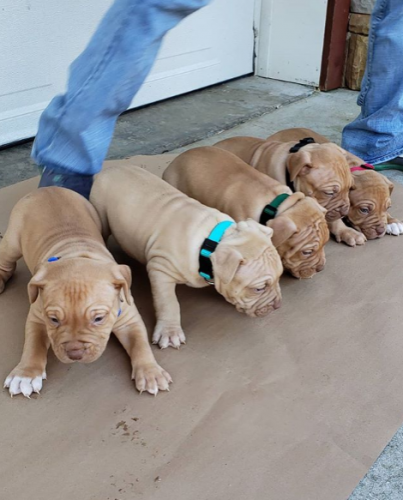 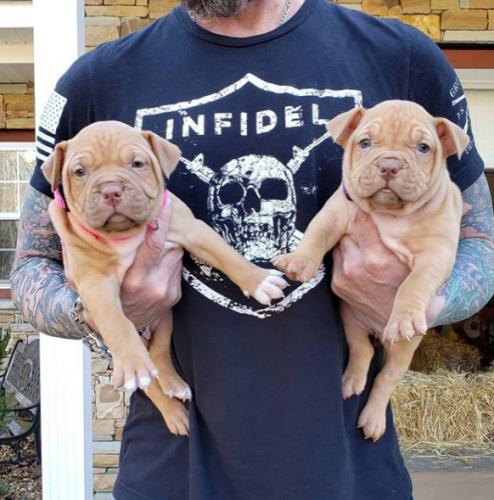 Chevelle x Houdini Puppies Born 12-30-18 Sneak peek at a few. I Always have Something Special going on. All You have to do is Text me at (931)248-5632.